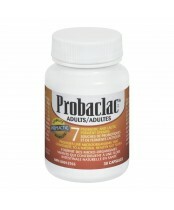 When you choose a Probiotic Complex from the Probaclac Healthy Flora family of products, you receive a Probiotic that is manufactured in compliance with the highest standards in the pharmaceutical industry. 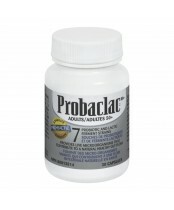 All Probaclac products have been especially formulated based on age or specific conditions. 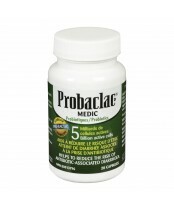 They contain a large variety of biocompatible probiotic strains acting in synergy in maintaining healthy flora balance inside the entire intestinal tract. Each formulation contains a mix of Lactobacilli and Bifidobacteria species which are natural residents of the small and large intestine respectively. 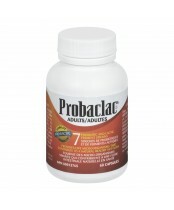 Probiotic Synergy means that the group effect of all Probiotic Strains working together is bigger than the sum of each strain’s specific activity in helping maintain healthy intestinal flora balance. 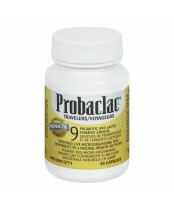 This is why Probaclac Multi-Strain Probiotics can quickly help promote overall digestive health.